Equipump is not only a manufacturer of Muniflo sludge pumps, known throughout the rotary lobe sludge pump marketplace for being bullet-proof and virtually indestructible. Equipump is also a premier resource for the servicing and refurbishing of rotary lobe sludge pumps. Equipump is the world’s only manufacturer of aftermarket parts for Vogelsgang, Boerger, Lobeline, and Lobeflo (Alfa Laval, MGI) rotary lobe sludge pumps. 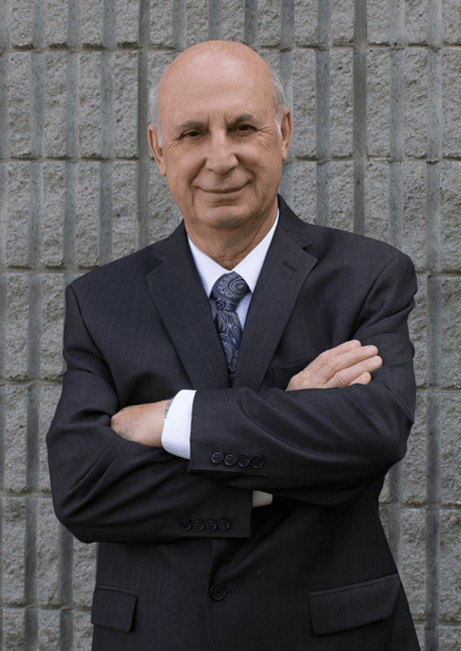 Ted Syrros, Equipump’s founder and owner, applied his engineering expertise, along with proprietary design and manufacturing innovations to result in “over-engineered” aftermarket sludge pump parts. In all cases, Equipump aftermarket parts exceed OEM specifications and simply-put, last longer. Despite their superior engineering and longer life, Equipump aftermarket sludge pump parts generally cost 25-50% less than their OEM counterparts. Being common knowledge in the industry for 20+ years, the above points have understandably resulted in Equipump being approached by a growing number of customers, distributors and service resources to continually expand our range of aftermarket sludge pump parts. Time frame: When do you need parts? Longer lasting, lower cost parts are only the beginning of the story. When parts need replacement, you don’t want to be told you can have them in weeks or months. For our main product lines, Equipump predicts its customer’s needs and maintains an extensive inventory in stock which is ready to ship. In addition to lower up-front costs, our faster delivery times factor-in to result in reduced down-time. In the long term, being an Equipump customer means less maintenance man-hours, longer-lasting sludge pumps, reduced maintenance budgets and lower overall operating costs. This winning combination adds-up to provide “instant return on investment”. IE: You don’t have to invest more today to break even years down the road and eventually achieve long term savings. Your savings begin the first time you pick up the phone and call Equipump. Need something we don’t currently have in stock? Please note that our extensive list of longer-life rotary sludge pump parts grows continually. This can only happen when our customer base engages Equipump to provide parts not currently in our inventory. Simply have the complete unit or desired components shipped to our facilities. Equipump’s engineering staff will efficiently reverse or re-engineer all required components, allowing us to manufacture your longer-lasting Equipump parts from that point forward. Partnering with Equipump reduces your overall operating budget by dramatically impacting your spare parts cost, system down time and in turn, maintenance man-hours. 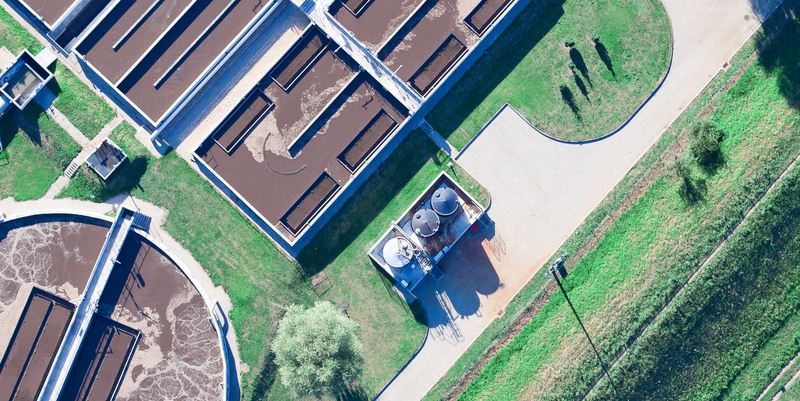 Most recently, a primary municipal waste treatment facility realized savings in excess of $100,000 in the first year after partnering with Equipump for their rotary sludge pump parts and maintenance services. Contact Equipump today and let one of our experts show you how our industry-leading services and aftermarket replacement sludge pump parts will reduce your operating budget, year after year. To understand how a manufacturer can truthfully boast of dramatically longer-lasting parts for sludge pump applications, consider the owner and founder of Equipump, along with the company’s history of exponential growth. In 1975, Ted Syrros earned his bachelor’s degree in mechanical engineering in Montreal, at Concordia University. During the 1980s, he founded Systron Proquip Inc and became a master distributor in Canada for Alfa Laval Lobeflo pumps. This was to be the foundation of his knowledge of the inner workings of rotary lobe sludge pumps, along with his understanding of the parts & service aspects of the marketplace. Between 1989 and 1991, he engaged a UK group to design the Lobeline family of pumps. Fast forward to 1993. After years of being an Alfa Laval Lobeflo distributor, Ted recognized that an alternate source for replacement parts was a serious requirement in the industry. As a result, Equipump was founded to manufacture aftermarket parts for Alfa Laval Lobeflo pumps. His degree in mechanical engineering was brought to bear on the initiative, resulting in the first generation of “over-engineered” parts, all of which exceeded OEM specifications. Furthermore, efficiency in supply chain and manufacturing processes allowed Ted to offer superior parts at prices much lower than OEM. Equipump quickly dominated the marketplace as the world’s first aftermarket source for Alfa Laval Lobeflo replacement parts. During this timeframe, WEMCO (purchased by Weir specialty pumps), which produced Muniflo rotary lobe pumps, moved their operations from Sacremento CA to Salt Lake City UT. In the process they encountered significant supply chain issues, resulting in parts availability problems for owners of Muniflo pumps. Muniflo’s customers reached-out to Equipump, as Alfa Laval Lobeflo customers had done in earlier years. Rising to the challenge, Equipump began production of longer-lasting aftermarket parts to support the Muniflo user base. Meanwhile, Lobeline pumps had been acquired by ITT and for reasons we will not speculate on, part deliveries that customers relied on for their pump repairs became unpredictable. In yet another similar set of circumstances, Lobeline customers approached Equipump to become a source for their now-legendary longer-lasting aftermarket parts. Between 1993 and 2008, Ted Syrros positioned Equipump as a truly global source for higher-quality, lower-cost aftermarket parts for a continually-growing segment of the sludge pump marketplace. It was in 2008 that Equipump purchased the manufacturing rights for Muniflo Pumps from Weir Specialty Pumps (previously Wemco). This not only grew Equipump’s business but further strengthened Muniflo’s reputation for durability, since they were to actually be manufactured with the longer-life components that Equipump had become famous for. Predictably, it was only a matter of time before Vogelsgang and Boerger customers started asking Equipump if they could be a source for longer-lasting aftermarket parts and this closed the circle on all the big names in rotary lobe pump manufacturers. In summary, Ted Syrros founded Equipump to manufacture aftermarket parts which were superior to OEM, at much lower prices and in less time than all OEM manufacturers could deliver. Two decades later, the company’s continual growth can only be seen as a reflection of its happy customer base.